According to a statement released yesterday by famed Redneck/Polish Mafia/Hasher Lip Lock Me BFE 2010 will be taking place at the "On On Ranch" not to be confused with the Neverland Ranch. "BFE is at the ON-ON Ranch for the last time. It is set for 28-30th of May 2010. Theme: BFE X--The Exodus Part II: Return of The Jews. Plan accordingly...or something," Lip Lock Me stated at 5:03pm MST on March 24th 2010. All facts have been confirmed. Update to CKH3 #177 Saturday, March 27th! 1. Bring change of shoes and jacket for circle. 2. If raining, trail will be changed to an entertaining pub crawl, as opposed to the originally planned trail that would be tooooooo damned obnoxious in the rain. Fontanero St. Turn left onto N 31st St. Turn right onto W Colorado Ave/US-24 BL. Brave Brave Sir Robin as well. We need a hare 4/10. 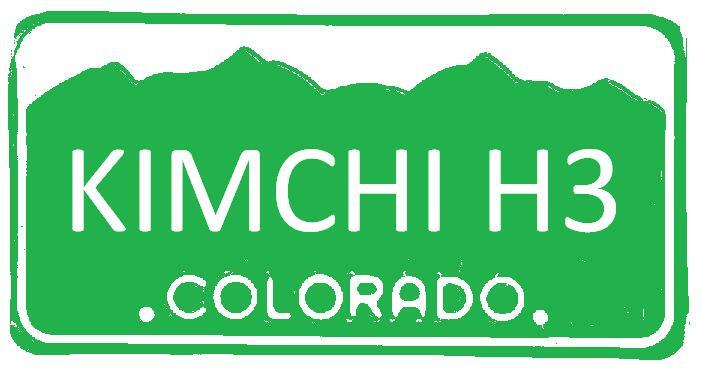 Some of us will be at TXIH, but there will be many still in CO.
Notes: wear a GREEN DRESS, trail is A to B, there will be a shag wagon. On-after with several kinds of beer tasting and drinking & a little food.